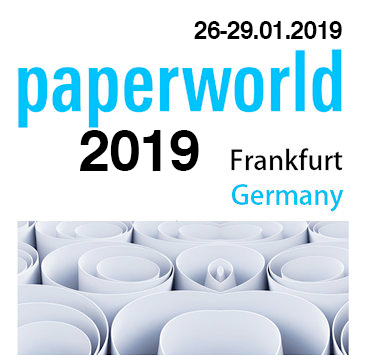 We exhibited at Paperworld Frankfurt from Jan 26 to Jan 29, 2019. 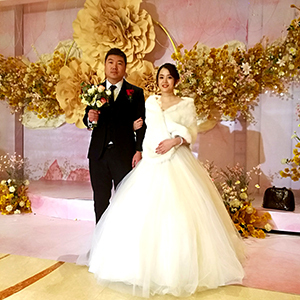 All the staff and their family members were invited to the annual dinner at Haishawan on 18th Jan.
On 31st Dec, the last day of 2018, we were invited to Eva’s wedding. We have worked with Eva for about 2 years and we really hope that everything goes on well in her life and work. It was a beautiful day and the wedding was fantastic, we really enjoyed that day. A great with to this couple for a future of dreams come true. Congratulations! 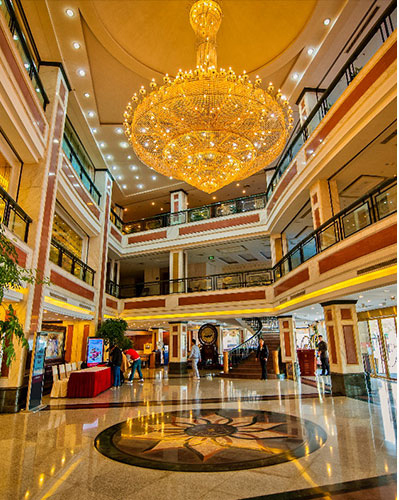 Canton Fair is the largest trade fair with the largest scale, the most complete exhibit variety, the broadest distribution of overseas buyers and the greatest business turnover held in Guangzhou(Canton) China. 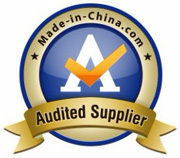 Nearly 20,000 venders, about 200,000 buyers will attend the fair at China Import and Export Complex twice a year. 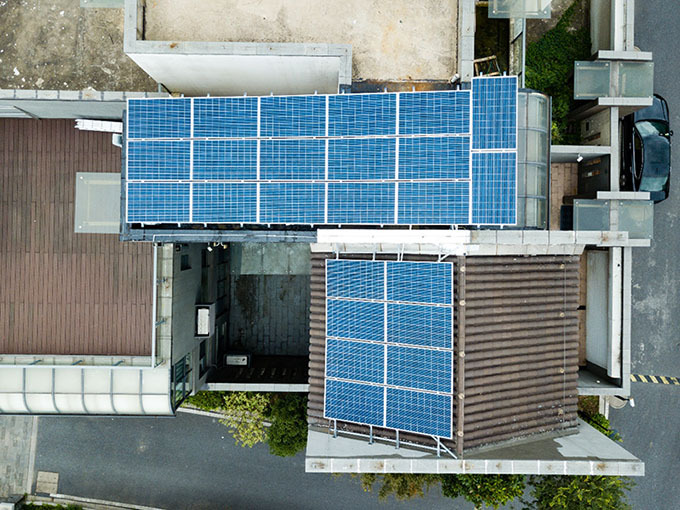 Lately, Unitec has installed Solar photovoltaic power generation system. This system was installed on the roof of our office building. 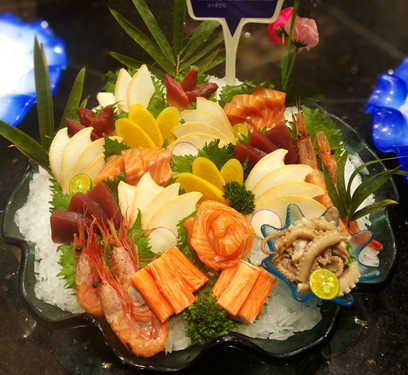 On 9th Feb, Unitec invited all the staff and their family to attend the annual dinner at Jiangyin International Hotel. 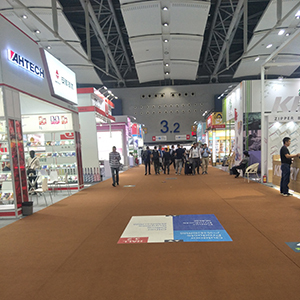 Paperworld was a famous international trade fair for paper, office suppliers and stationery products. 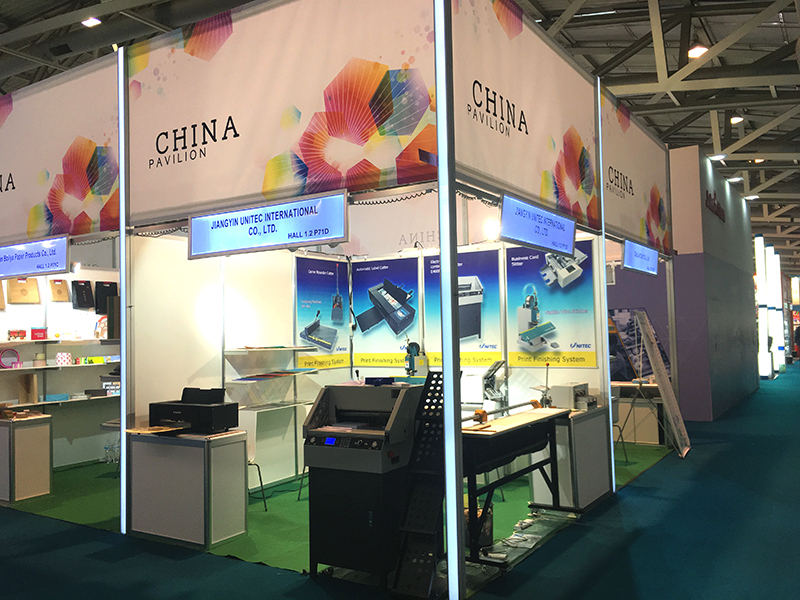 We exhibited at Paperworld Frankfurt from Jan 27 to Jan 30, 2018. We displayed automatic label cutter, creasing machine, binding machine, corner rounder, laminating machine, paper folder and punching machine. We took part in the IPEX as an exhibitor from 31st Oct to 3th Nov in Birmingham, UK. 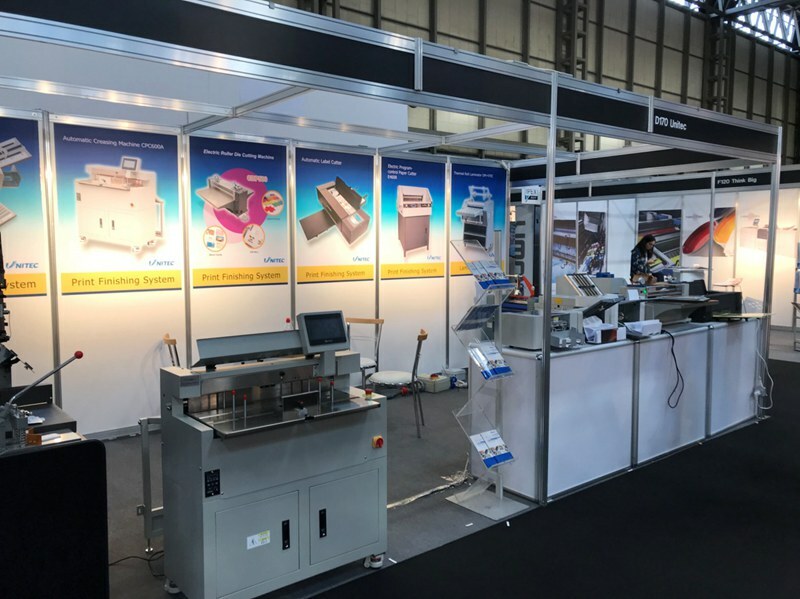 The British international printing technology and equipment exhibition (IPEX) is one of the longest printing industry exhibition in the world, its history can be traced back to 1800, three years, held in Birmingham, NEC or London. The exhibition is the largest and most prestigious printing industry solution exhibition in the UK, and one of the world's largest print specials. 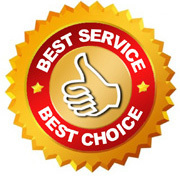 It attracted about 20,000 visitors and more than 400 exhibitors. On 21st May, we were invited to Amy's wedding. We have worked with Amy for over two years and we really hope everything goes well in her life and work. It was a beautiful day and the wedding was fantastic, we really enjoyed that day. 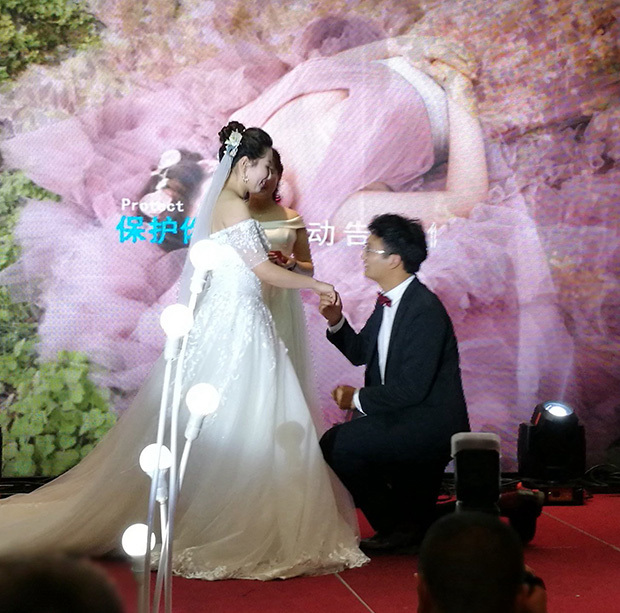 A wish to two happy people for a future of dreams come true. Congratulations! We exhibited at Paperworld Frankfurt from Jan 28 to Jan 31,2017. Paperworld in Frankfurt is the leading international trade fair for paper, office supplies and stationery. 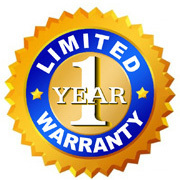 It takes place once a year and brings together the latest product news and trends from all segments of the industry.